Women returned at the Grammys on Sunday as female acts won album of the year and best new artist, while rap also triumphed, with Childish Gambino's This Is America becoming the first rap-based song to win record and song of the year. Kacey Musgraves's win for best country album for Golden Hour helped her match Gambino's haul of four Grammys, while Dua Lipa won best new artist. "I never dreamed that this record would be met with such love, such warmth, such positivity," said Musgraves, who performed a stately version of her song Rainbow. Gambino — who didn't attend the event — was the night's big winner, picking up four honours, including best music video and best rap/sung performance. "You've already won if you have people who are singing your songs word for word, if you're a hero in your hometown," he told the crowd. "If there are people who have regular jobs who are coming out in the rain and the snow, spending their hard-earned money to buy tickets to come to your shows, you don't need this right here. I promise you. You already won." Gaga, now a nine-time Grammy winner, won best pop solo performance for Joanne, while hit Shallow, from A Star is Born, was named best song written for visual media. The song is nominated for an Oscar and also won at the Golden Globes, the Critics' Choice Movie Awards and the Satellite Awards. Women have a strong presence in the top categories. 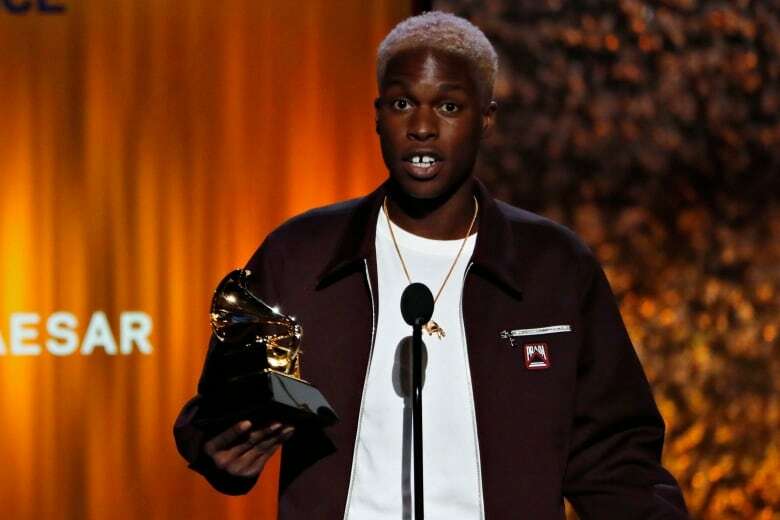 Five of the eight album-of-the-year nominees were women, including Carlile's By the Way, I Forgive You, Janelle Monae's Dirty Computer, Cardi B's Invasion of Privacy and H.E.R. 's self-titled album are also in contention. "I guess this year we've really stepped up," she said after telling the audience she was grateful to be nominated alongside so many female performers. 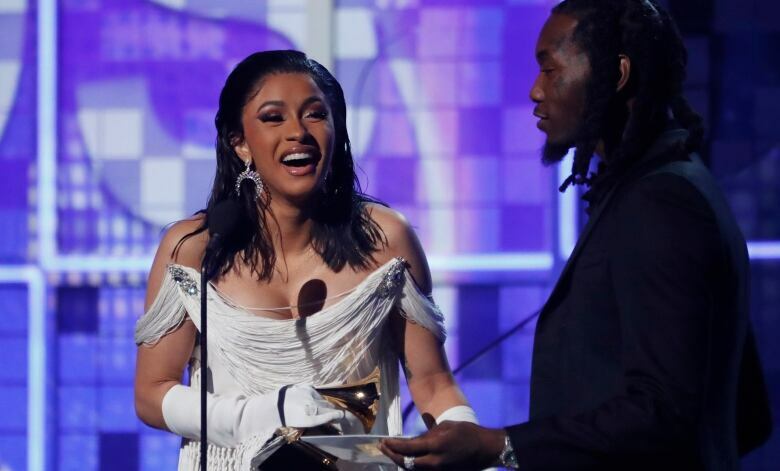 Six of the best-new-artist nominees were women, including H.E.R., Chloe x Halle, Margo Price, Bebe Rexha and Jorja Smith. 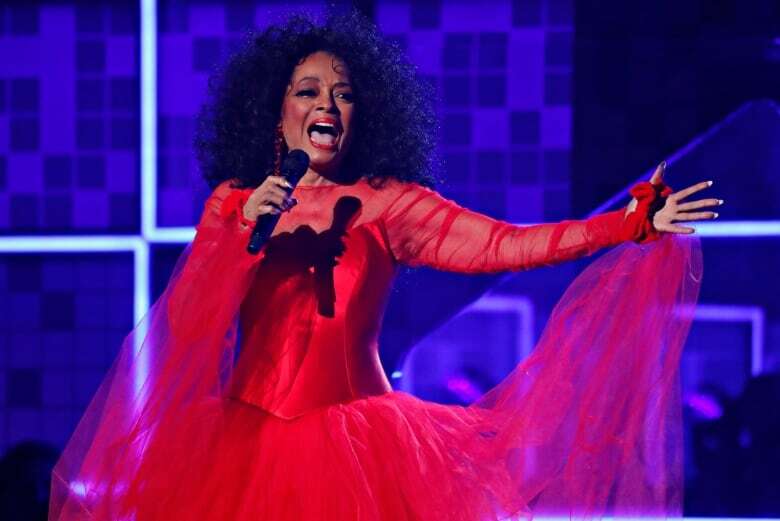 Diana Ross earned a standing ovation when she emerged onstage in a bright red dress to perform Reach Out and Touch (Somebody's Hand) and The Best Years of My Life. She celebrated her 75th birthday early with the performance, saying afterward, "Happy birthday to me!" Her actual birthday is March 26. 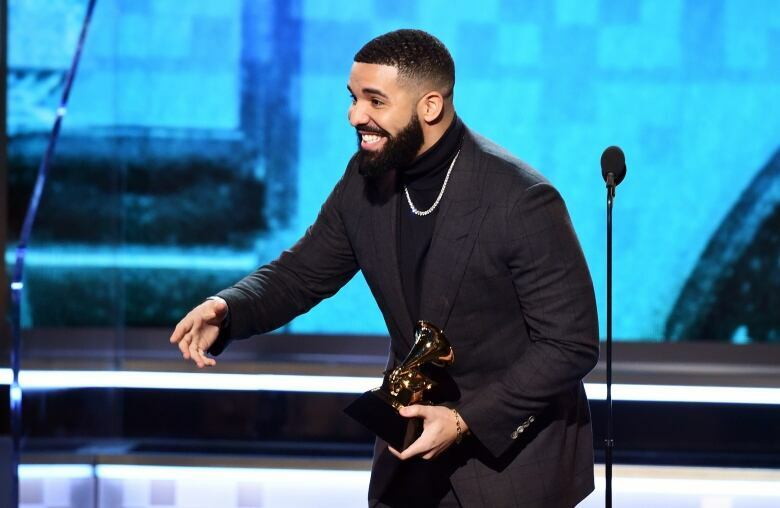 There was a tie for best rap performance, and Drake was surprisingly not one of the winners. Drake's Nice for What lost to Anderson Paak's Bubblin and Kendrick Lamar, Jay Rock, Future and James Blake's King's Dead, from the Black Panther soundtrack. "It really is that movie moment where they announce your name and you get this euphoric blast of hormones — or whatever it is," the 50-year-old songwriter said by phone from Los Angeles on Sunday. Wells previously had been nominated twice, once for Katy Perry's Teenage Dream and another time for Mika's single Love Today. He said after losing both of those Grammys he wasn't expecting to win this time either. 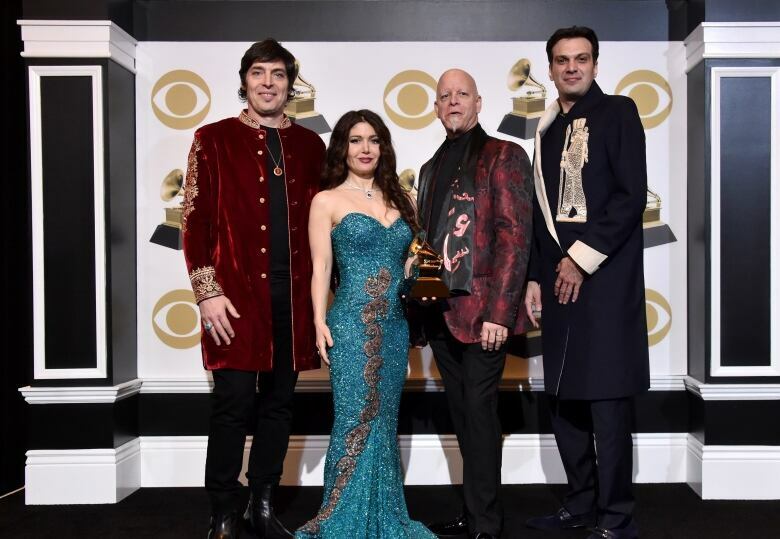 Another violinist, Lili Haydn, won as part of the quartet Opium Moon. The Canadian-American musician received best new age album win for the group's self-titled 2018 album. 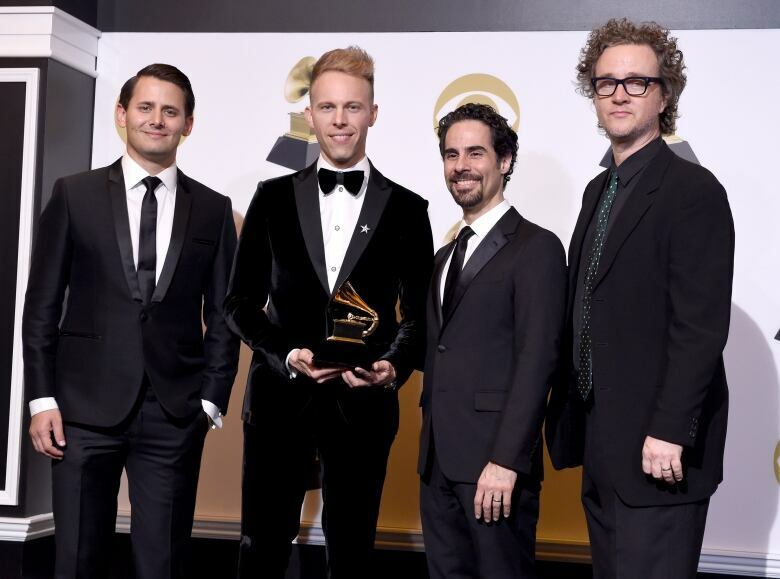 Willo Perron, who is from Montreal, nabbed the best recording package Grammy for his work on singer St. Vincent's 2017 album Masseduction.